6.30 Departure from Holguín (Guardalavaca hotels) by air-conditioned bus. Arrival at the Gran Piedra Protected Natural Landscape; where there are 111 of the 171 ruins of French coffee plantations that make up the Archaeological Landscape of the first coffee plantations in the Southeast of Cuba, declared by UNESCO World Heritage, in the category of Cultural Landscape. Jeep 4 x 4 is approached in the town of Las Guásimas to ascend 14 km through the road complex that leads to La Gran Piedra. There will be a stop at the Juan Morales viewpoint located at km 11.5 at 954 meters above sea level, which has excellent visuals for landscape photography. 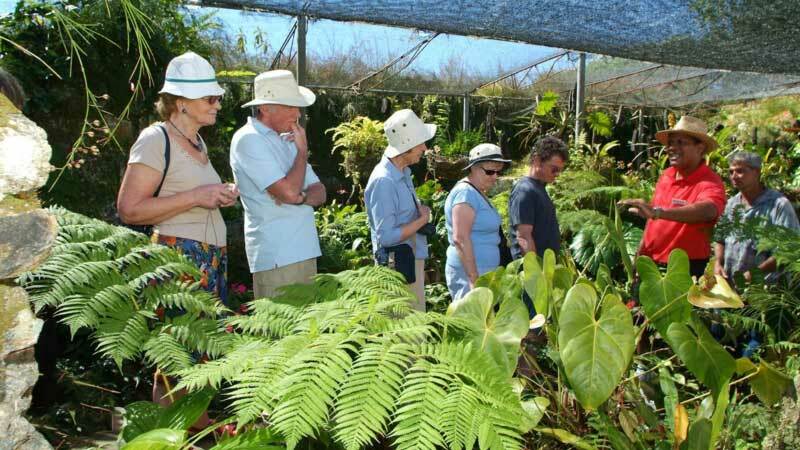 10.30 Visit to the ruins of the old French hacienda La Siberia, current Garden of ornamental plants "Ave del Paraíso". It will be seen that most of the nurseries where the plants are kept the original walls and stairs of the old hacienda. 12.00 Arrival at the Hotel Villa La Gran Piedra. Check in and reception with natural fruit juices. 13.00 Lunch at the villa. 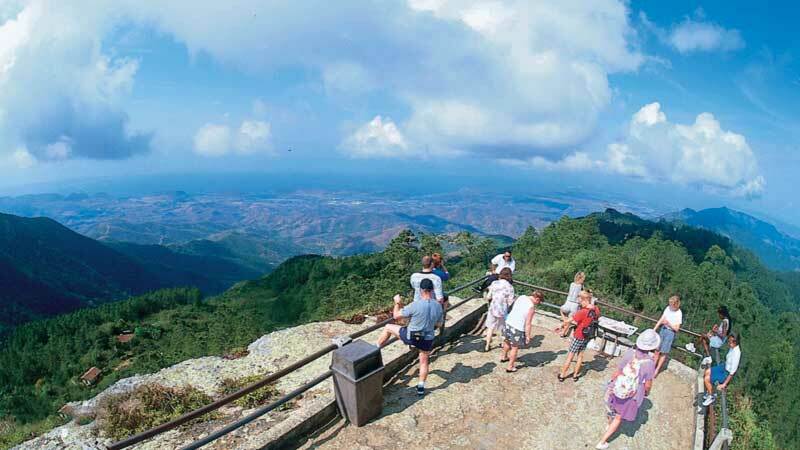 15.00 Ascent through a self-guided trail consisting of 454 steps to the Natural Viewpoint "Gran Piedra", known as "the colossus among the clouds". The same is Record Guinness for being the rock of its size at the highest height in the world (1225 masl) and the third for its size worldwide, with a 360 degree visual which makes it a unique attraction of its kind. 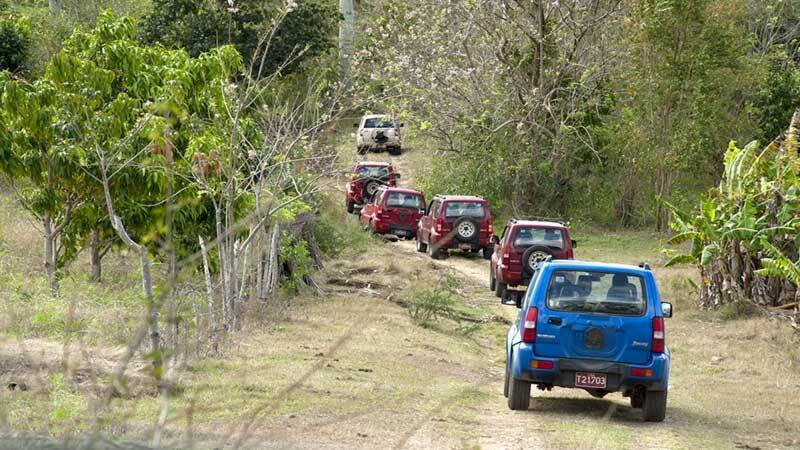 16.00 Descent will be made along the road that leads to the community, then the jeeps will be taken to La Isabelica, home-museum of French customs in Cuba. 17.30 Return to the Villa. 19:00 Realization of the Coffee Ritual in the patio of the hotel (45 min). 20:30 Dinner in the hotel courtyard with menu and themed atmosphere. 21:30 Recreational show with artists from the area. 6: 40 am Return Hotel Gran Piedra Start tour of Cafetal Fraternidad. 7.00 Transfer by jeep to the ruins of Cafetal Fraternidad. 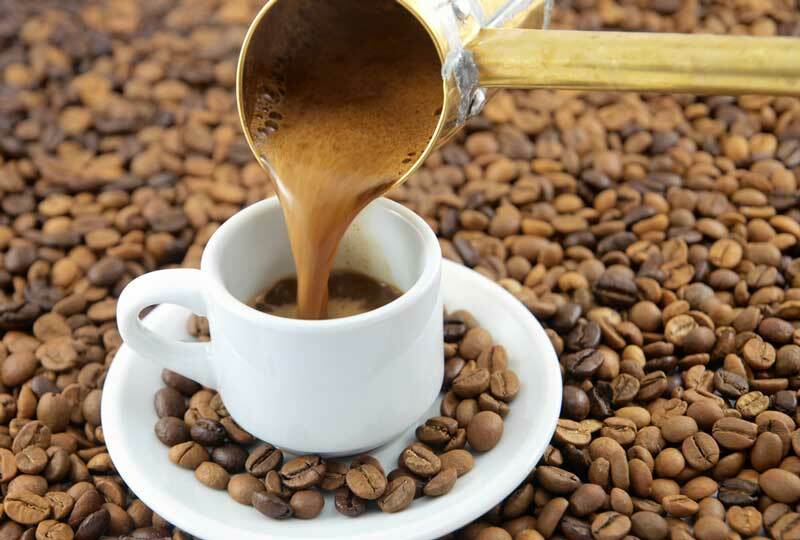 On the way you can enjoy the rural environment, observing the mountain villages, nature, rivers and coffee environment according to the season and the stage of the production process. 10.00 Arrival at the Fraternity Cafetal, appreciation of the work of restoration and exchange with archaeologists. Enjoy the landscape and the different views towards the farm, as well as towards the Santa María del Loreto plateau. 11:00 Continue the journey by jeep 700 m to the ruins of the Santa Paulina farm where the use of the terraces is shown, adapting to the conditions of the terrain. 11:30 We hike to the ruins of the coffee plantation San Luis de Jacas to observe another majestic hydraulic system that rests on 28 carpanel-type arches. 12:30 Start of the descent to the Llano de San Felipe to take the jeeps to the town of La Lucía. 13.30 Country lunch prepared with products from the area in Ranchón La Lucía, with live music from the town.